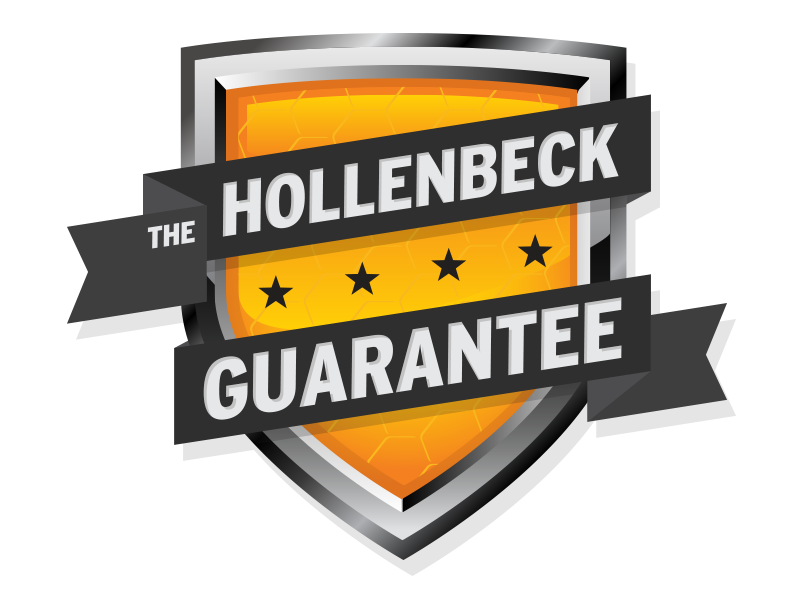 HOLLENBECK PEST CONTROL USES CONVENTIONAL LIQUID TREATMENTS AND GREENER ALTERNATIVES SUCH AS HEX PRO STATIONS TO RID TERMITES FROM YOUR HOME OR BUSINESS . The more we learn about termites, the more we understand the damaging impact they have on our buildings. 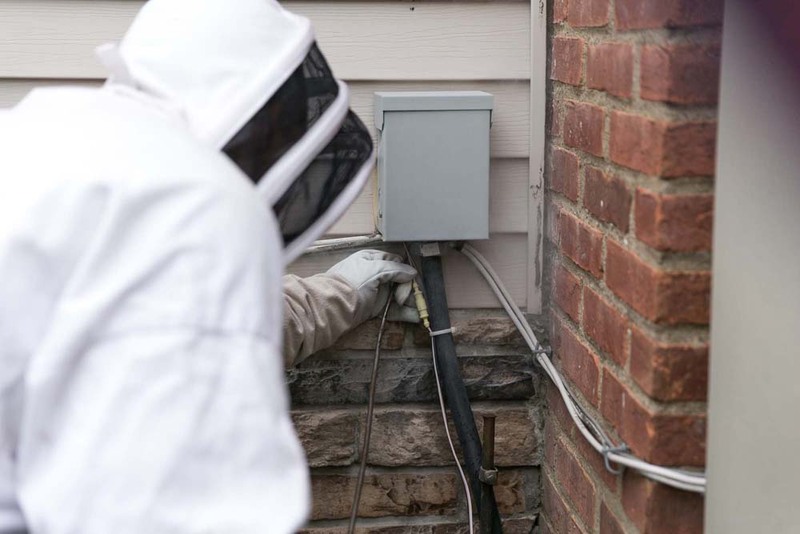 The Hex-Pro System is installed and serviced by our pest management professionals. 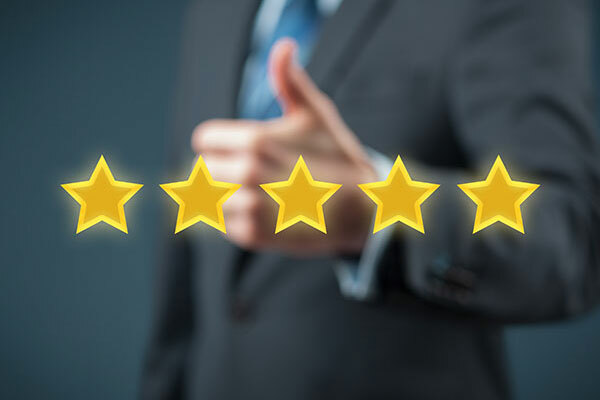 With the visible Hex-Pro termite stations and ongoing monitoring by a pest management professional, you’ll have reassuring evidence of termite protection. 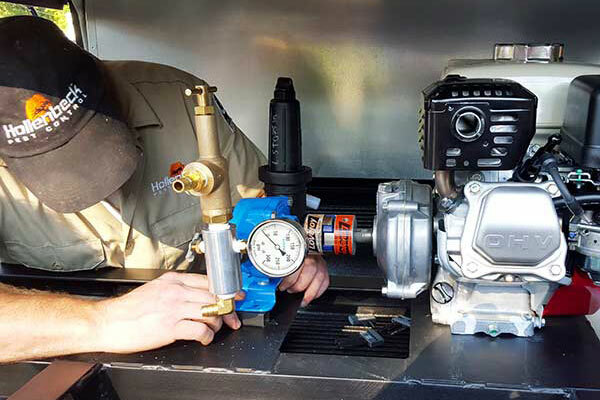 Hex-Pro controls termites with an odorless, less invasive, targeted approach. 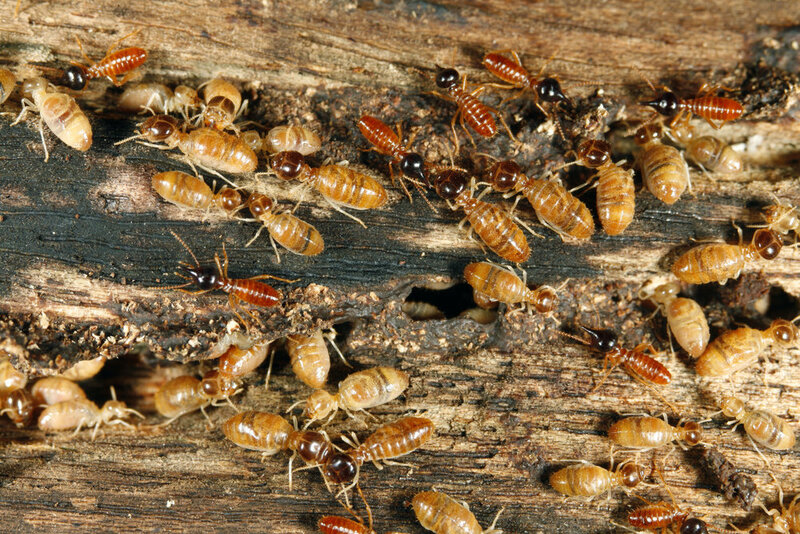 Termites are very small insects that are similar in size to ants, which often leads to confusion. 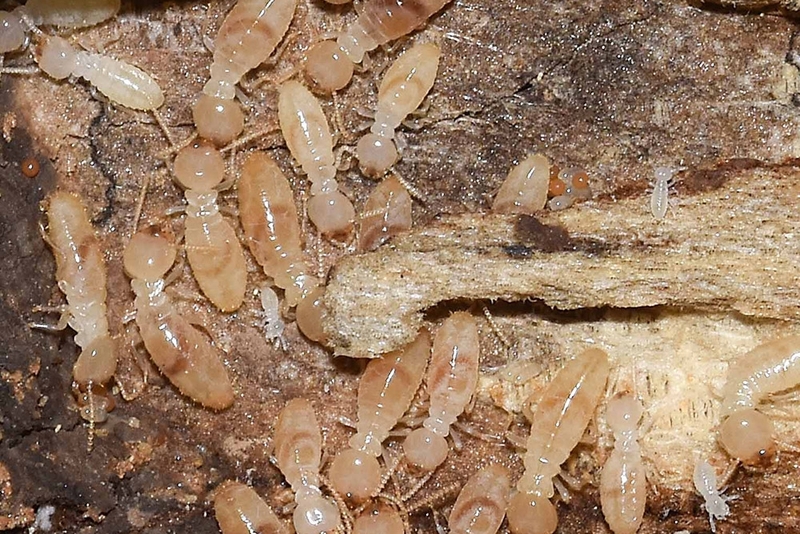 Almost 4 million U.S. homes are infested by termites each year. Termites can be found in every state except for Alaska. 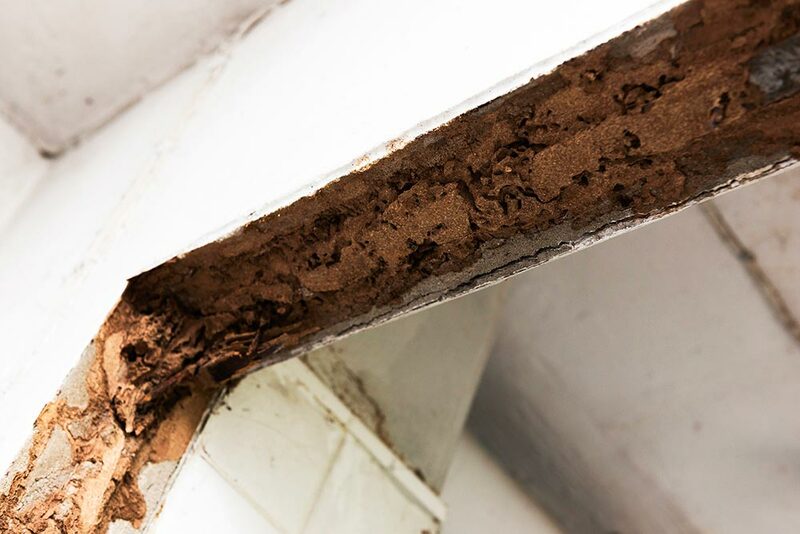 Signs of infestation are earthen (mud) tubes extending over foundation walls, support piers, sill plates, floor joists, etc. The mud tubes are typically about the diameter of a pencil, but sometimes can be thicker. Termites are known as "silent destroyers" because of their ability to chew through wood, flooring and even wallpaper undetected. Each year, termites cause more than $5 billion in property damage - costs that aren't usually covered by homeowners' insurance policies. 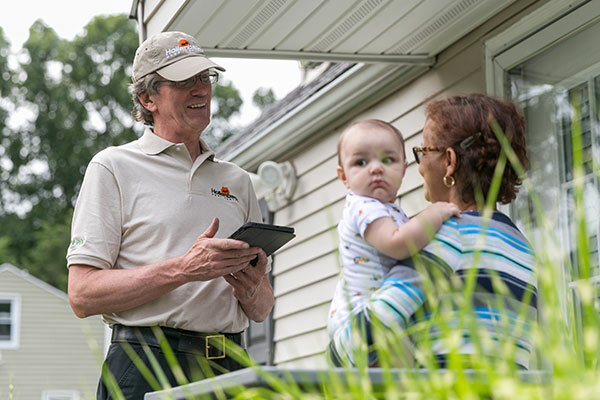 Besides the monetary impact, thousands of winged termites emerging inside one's home are an emotionally trying experience — not to mention the thought of termites silently feasting on one's largest investment. Unfortunately, Do-it-yourself termite treatments are mostly ineffective and will not prevent termites from re-infesting your property. Termites are highly secretive insects that are difficult to identify without specialized training.